Home » Kanab Blog » Uncategorized » WHAT ARE YOU WAITING FOR??? Find Your Adventure Today In Southern Utah! “We live in a wonderful world that is full of beauty, charm, and adventure. One of the best adventures you can find is at the Coral Pink Sand Dunes State Park. 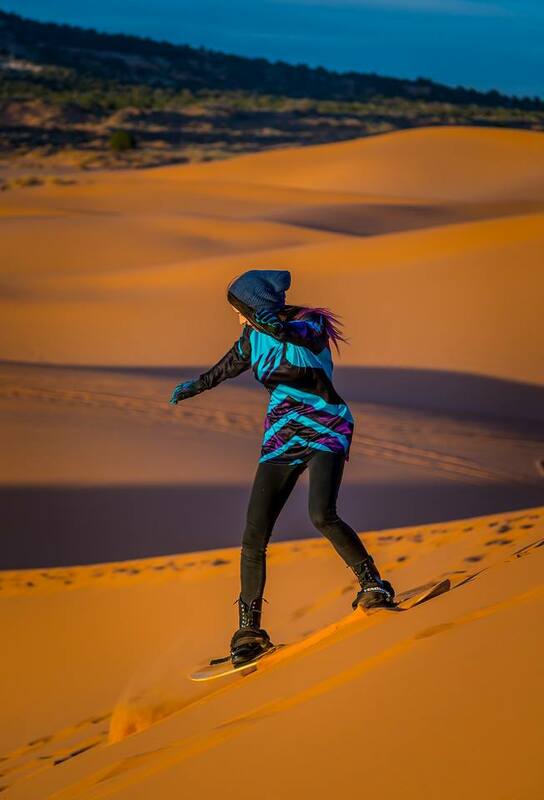 Come Sand Board with us from the tallest Sand Dune in the State Park! Or, hike out to the tallest Sand Dune and take in the sights of Moquith Mountain and the valleys below. During snowy weather, like we’re expecting this week, bring your snow sleds and sled down the fastest, and clearest snow hills in the area! 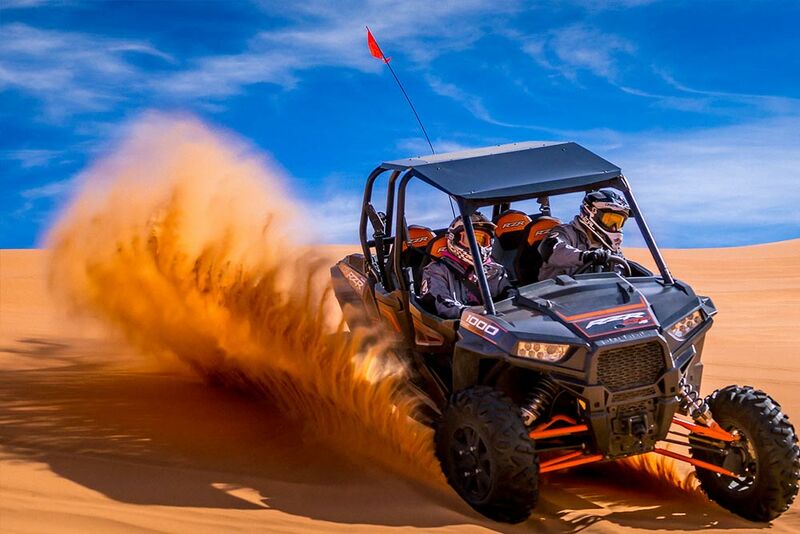 No matter what adventure you’re looking for, you can easily find it at the Coral Pink Sand Dunes. Contrary to popular belief, Utah State Parks are open, despite the government shutdown. Stop in and say hello to our friendly park rangers and ask them about ranger programs for the kids. The ranger station is also a great spot to rent your Sand Boards or Sand Sleds. Be sure to stay until sunset, those Coral Sand Dunes turn to a vibrant red when the low sun hits them in the evening. What a magical sight!